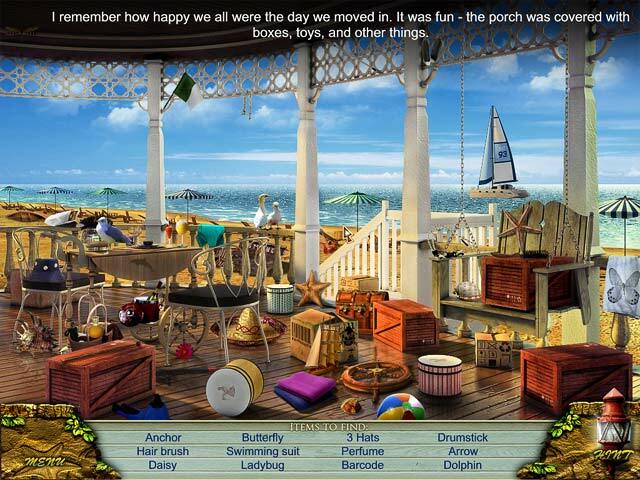 Download Mac Love Story: The Beach Cottage Game Windows 7 Games! Experience the pureness and innocence of your first love in Love Story: The Beach Cottage. 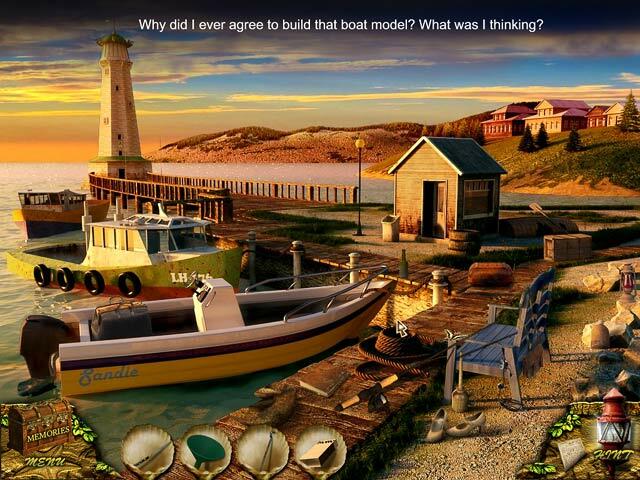 Haunted by memories connected with the Beach House left behind forty years ago, Sandra must return to the place shes been trying to forget all of her life to fulfill her fathers last will. 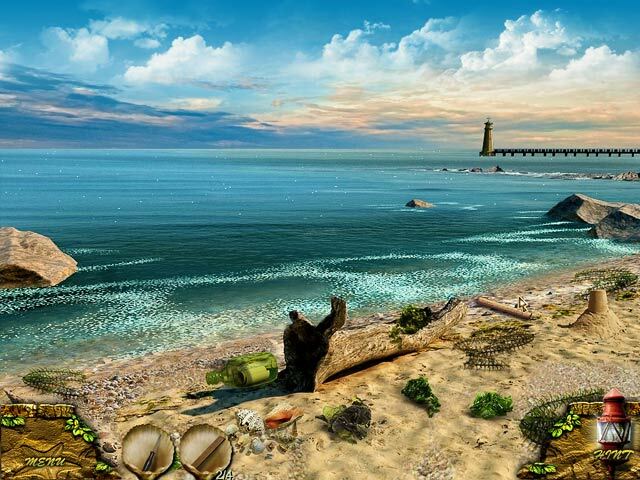 Help Sandra relive painful memories of the loss of her first true love, and become stronger in the process, in this unique Hidden Object Puzzle Adventure game!